Recently my family and I had the opportunity to review The Ultra Safe Safety Scissors and The 3 Step Pencil Grip Training Kit by The Pencil Grip, Inc.. 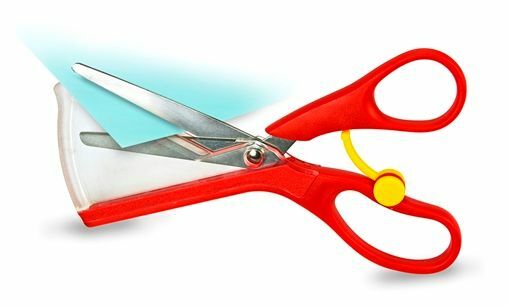 The Ultra Safe Safety Scissors are not a regular set of scissors for children learning how to cut with scissors. 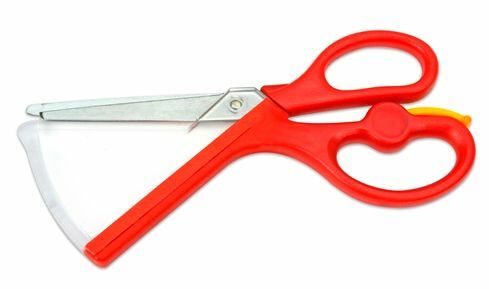 A plastic safety shield attached to the scissors that helps protect children from most scissor related accidents. The scissors also have a little lever that when engaged will automatically open up the scissors back up while cutting. This helps teach children the motion of cutting with scissors. I really like The Ultra Safe Safety Scissors for younger children! Everyone knows how hard it can be to cut with dull scissors! With the safety shield on the scissors, young children can cut with sharp scissors! In the picture below, Sweet Pea is showing her siblings how the safety scissors cannot cut their fingers. While the scissors were for Train Buff (5) and Munchkin (4) to use I did have the older girls (9, 8, & 7) try the scissors as well. All five of the kids cut with the scissors and none of them had any trouble cutting with them. 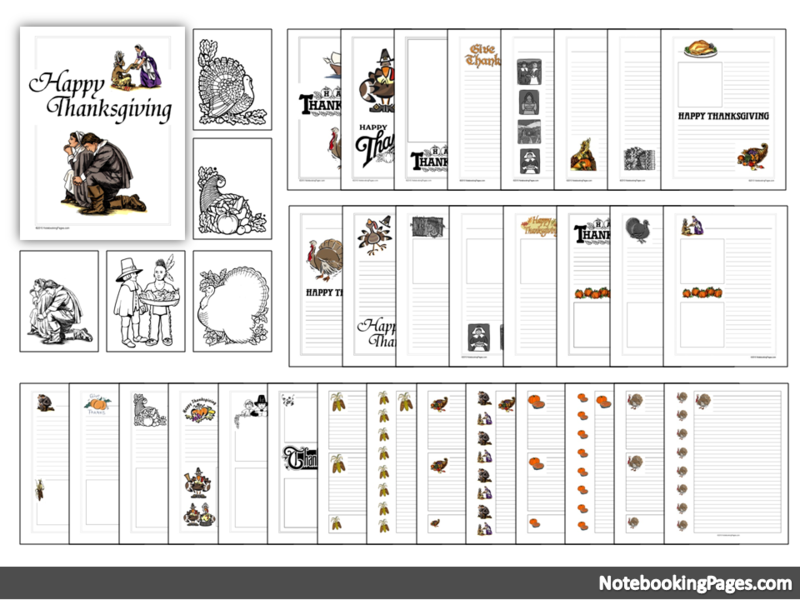 I did struggle a little with cutting anything other than straight lines but I was using children’s scissors with adult hands. I highly recommend The Ultra Safe Safety Scissors to anyone with young children in the house or to be used at schools and daycares. The 3 Step Pencil Grip Training Kit includes three Ergonomic Pencil Grips, the Crossover Grip, the Pinch Grip, and the Pencil Grip. Young children just learning how to write begin with the Crossover Grip. For training purposes, the Crossover Grip is recommended to be used under adult supervision. The Crossover Grip reinforces proper hand position and keeps little fingers from crossing over while writing. For transition, the Pinch Grip is used. The Pinch Grip has a smaller wing than the crossover grip providing more freedom while holding the pencil or pen. Once the child has mastered holding a pencil or pen correctly, they will graduate to the Pencil Grip. 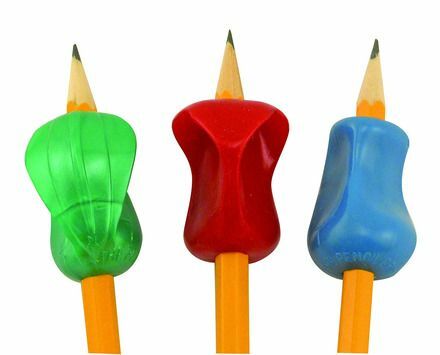 The Pencil Grip can be used on all writing utensils for comfort and control. All three grips can be used by both left handed and right handed people. There are Ls and Rs on every grip. The L is where the left thumb is placed for lefthanders while the R is where right thumbs are placed for righthanders. The index and middle fingers will fall into place on the other two sides. Since I am ambidextrous, I tried the grips in both the left handed and right handed positions. I found the grips to be very comfortable in both positions. I prefer writing with larger pens and the grips gave me the comfort I get from larger pens while writing with smaller pens. My older girls Sweet Pea (9), Peanut (8), and Lil’ Bit (7) didn’t like writing with the grips. They found that all three grips made their writing utensils larger than they preferred. Train Buff (5) and Munchkin (4) preferrs writing with the grips and ask for their grips when doing school work. Train Buff is partial to the Pencil Grip while Munchkin prefers the Crossover Grip. Please click the banner below for additional Homeschool Review Crew Reviews of The Ultra Safe Safety Scissors and The 3 Step Pencil Grip Training Kit by The Pencil Grip, Inc..